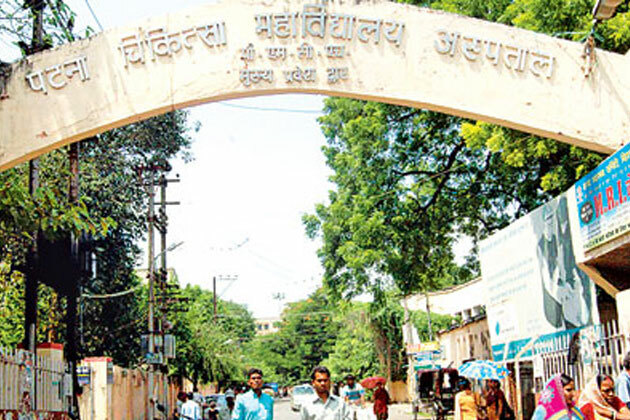 PATNA: At least nine medical students of the Patna Medical College and Hospital (PMCH) in Bihar face arrest for disrupting health services during the strike at the hospital in May this year. The junior doctors had gone on a week-long strike following cash with the attendants of a patient admitted to the PMCH. During the strike, the angry doctors had also paralysed emergency services leading go deaths of many patients. The matter was taken very seriously by the court which ordered the police to identify those responsible for the strike and arrest them. The police have already identified the medical students who were behind the strike. Yesterday, the police approached the PMCH principal, seeking permission to conduct raids at the PMCH hostels and arrest the accused medical students.